Midwest Black Family Reunion Parade and Celebration! 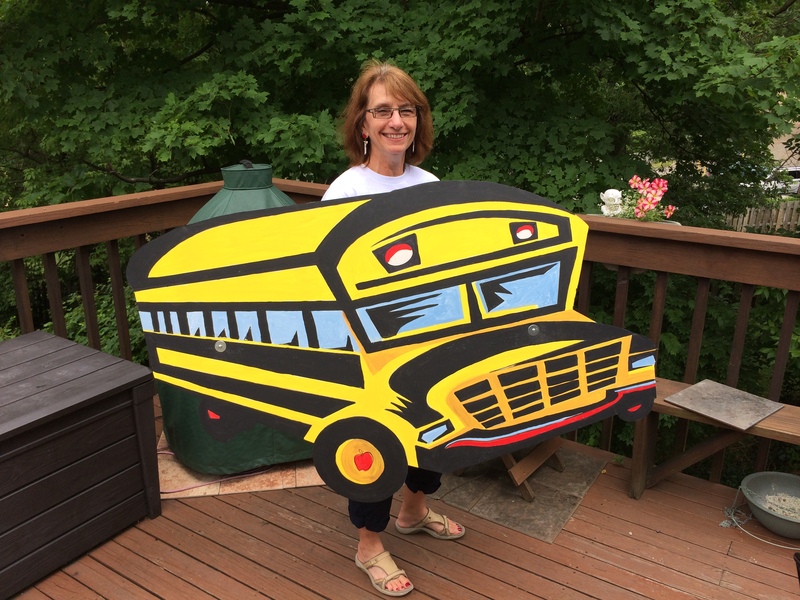 Help get Bruns on the Bus to Columbus! Celebration begins at 10 AM! Click onto “Parade” for details! The 26th Annual Midwest Regional Black Family Reunion Celebration will be held August 15th, 16th, and 17th, 2014 in Cincinnati, OH. The event continues to grow and is one of Cincinnati’s largest family-focused events drawing over 50,000 patrons. The Midwest Regional Black Family Reunion Celebration was inaugurated in August 1989 in Cincinnati, Ohio. It is held annually the 3rd weekend of August at Sawyer Point and other sites in Cincinnati.